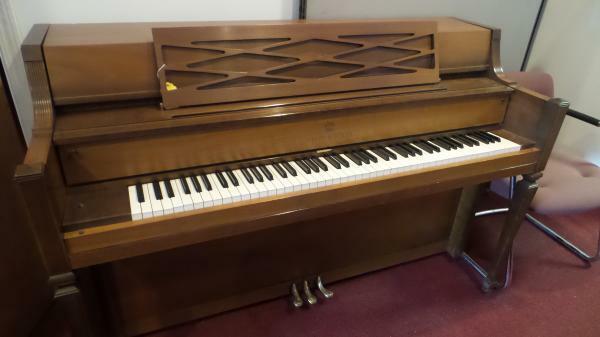 Pre-owned Story & Clark Console Piano. American made... in good shape. Priced to sell at $795.